First pitch is 3:05 p.m. CT and will be shown on both WGN in Chicago and Fox Sports Southwest in Texas. You can also watch live on MLB.TV. Cubs: The Cubs bring back all eight regulars from last year’s lineup. They had the fourth-best offense in the National League with 761 runs scored, and also sported the fifth-ranked OPS at .744. Albert Almora Jr. is expected to be the leadoff hitter against left-handers, with Ben Zobrist being used against right-handers. The Cubs could use a big year from Kris Bryant after he dealt with left shoulder inflammation for much of last season. 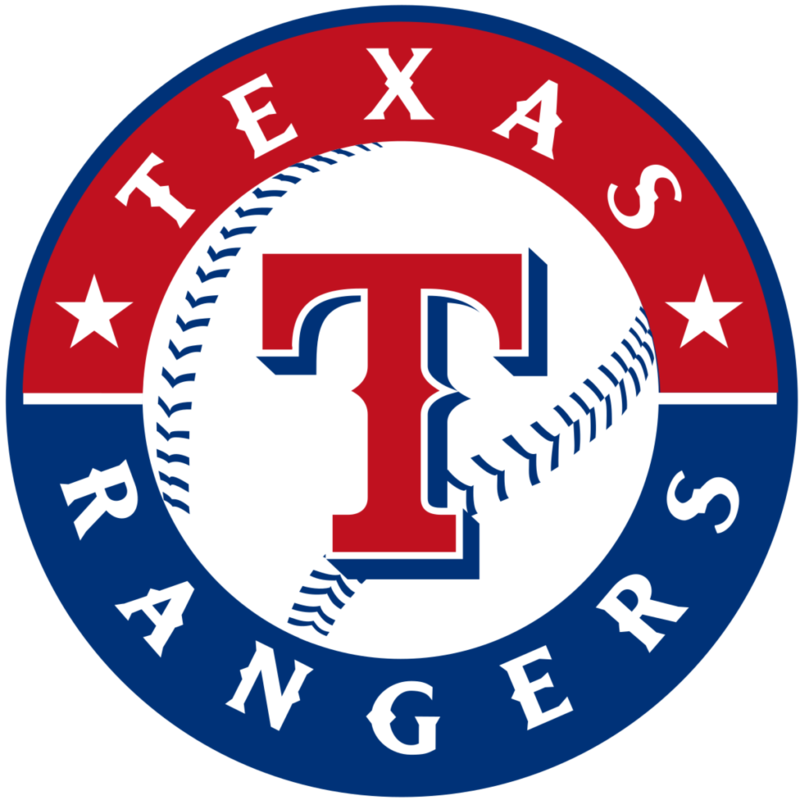 Rangers: Most conspicuous about the Rangers lineup is the absence of Adrián Beltré, who retired after last season. Veteran infielder Asdrúbal Cabrera was signed to replace him, although this will be his first season as a full-time third baseman. Jeff Mathis also takes over as the No. 1 catcher, sharing duties with Isiah Kiner-Falefa.